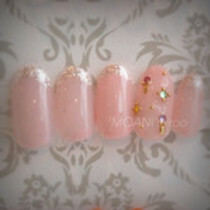 moani1 No. 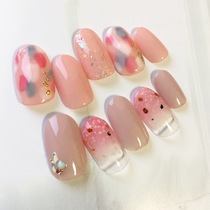 popular ♡ various choice, further Art course of attention. 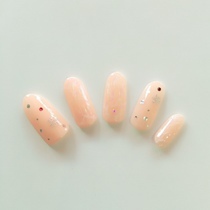 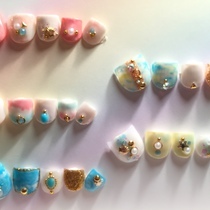 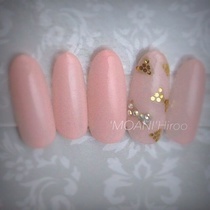 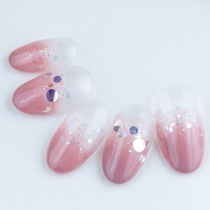 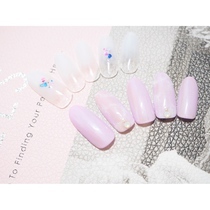 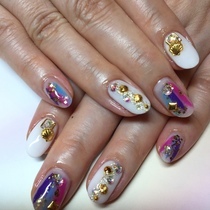 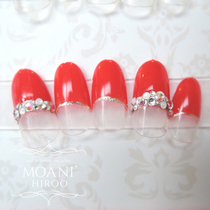 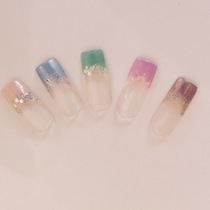 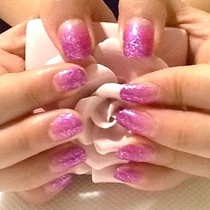 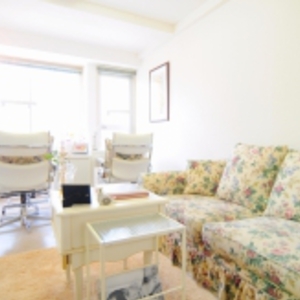 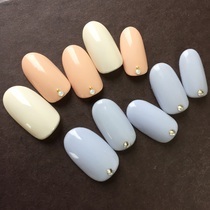 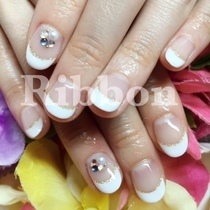 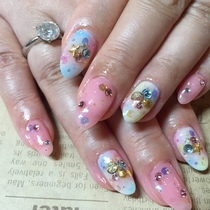 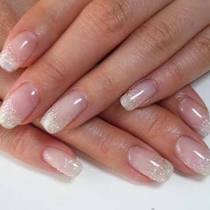 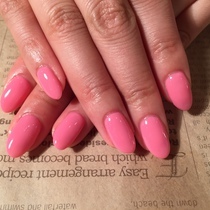 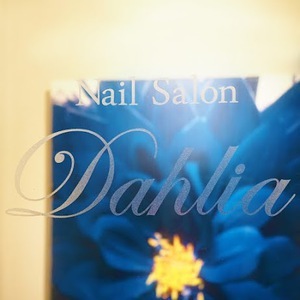 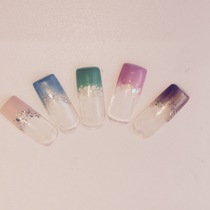 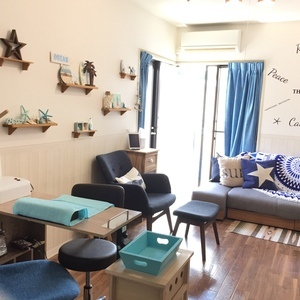 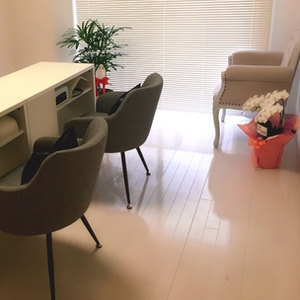 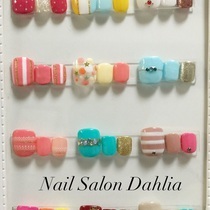 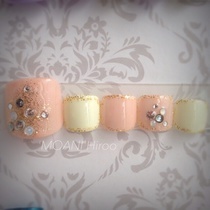 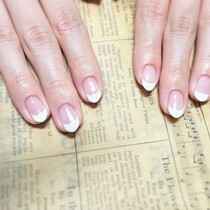 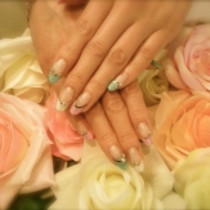 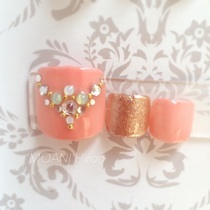 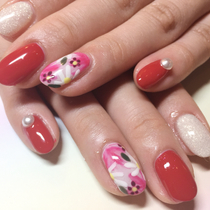 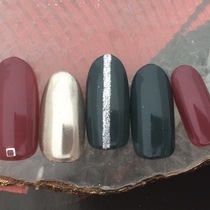 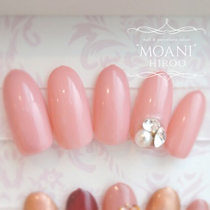 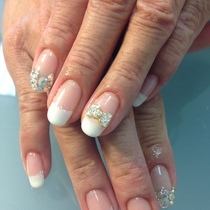 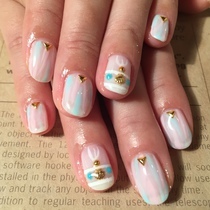 【SAKURA nail nails】 Off + Care included! 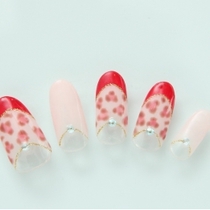 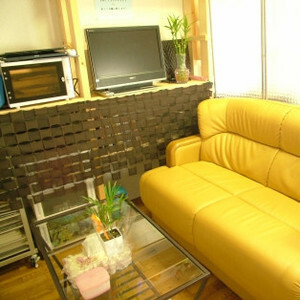 None Off foot straight-line design is ¥ 6980!